Whatever sector or type of business you are in, I can help you with your next big thing. Take a look at some of my work and feel free to get in touch to ask a question or request a very competitive quote. 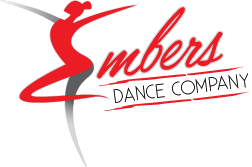 Embers Dance Company had a complete change of name and wanted something modern and distinctive and were very happy with the results. 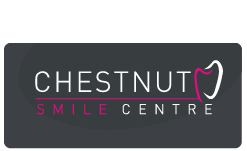 None Too Shabby has a very distinctive look and has enjoyed an amazing few years in business which is partly down to an online presence which sets itself apart from the competition. With a unique client base of military and ex military, The Guards Shop wanted to bring some style to this normally badge flooded market. TT Pest Control are a Wigan based company who pride themselves on being an honest and reliable family run business. 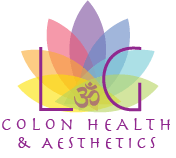 With a total rebrand for a new startup, Louise had a clear vision of how she should look to this ever growing market. 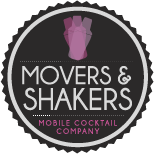 Movers & Shakers mobile cocktail bar specialise in parties and weekend events for that extra bit of showmanship. Their logo is distinctive and especially looks great as drinks matts.